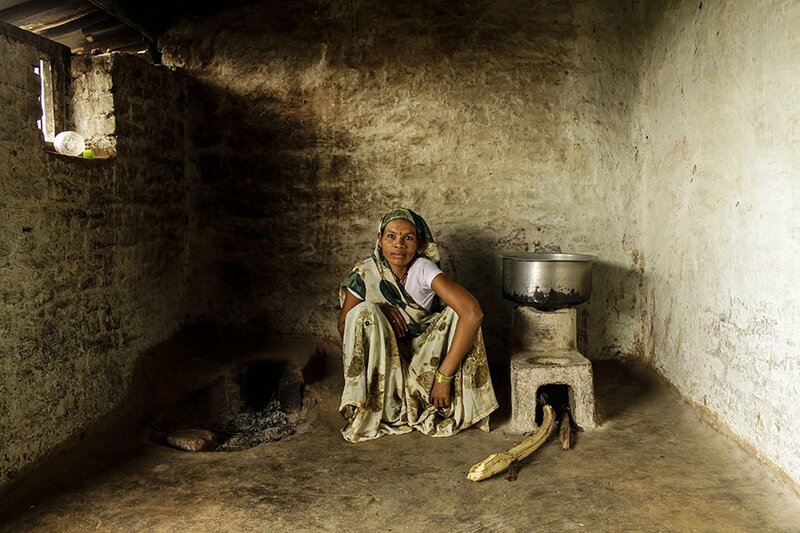 Gift a smokeless cooking environment to a needy house hold today. Smoke from cooking fire kills millions each year. 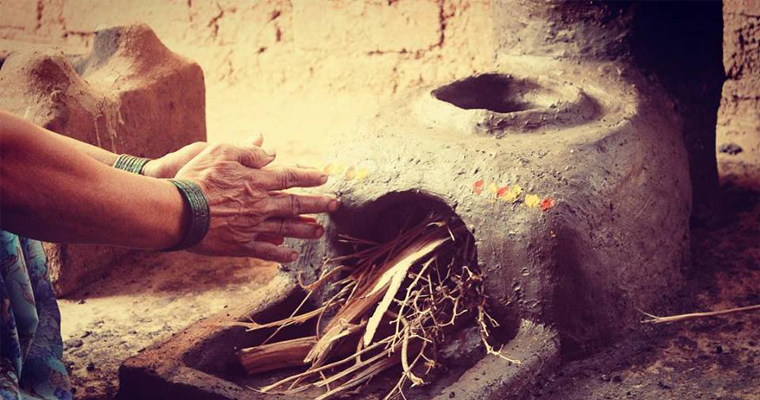 This project teaches people how to make their own smokeless cookstoves in regional India and empowers them to teach others to do the same. 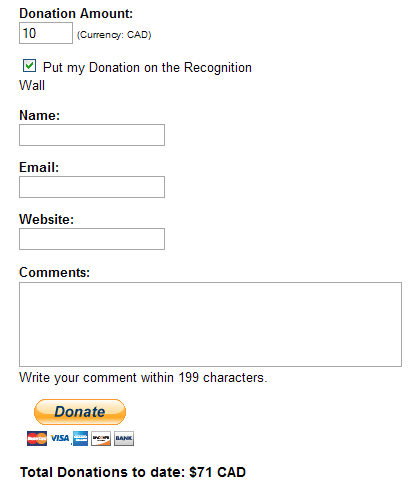 Cheque in name of “Smokeless Cookstove Foundation"
Rs 2000 - Fund 1 Smokeless Cookstove Revolution (SCR) Kit for a regional family. When you fund a kit here, we make sure it goes to a needy person/village/organisation in a region where it will make an impact for good. 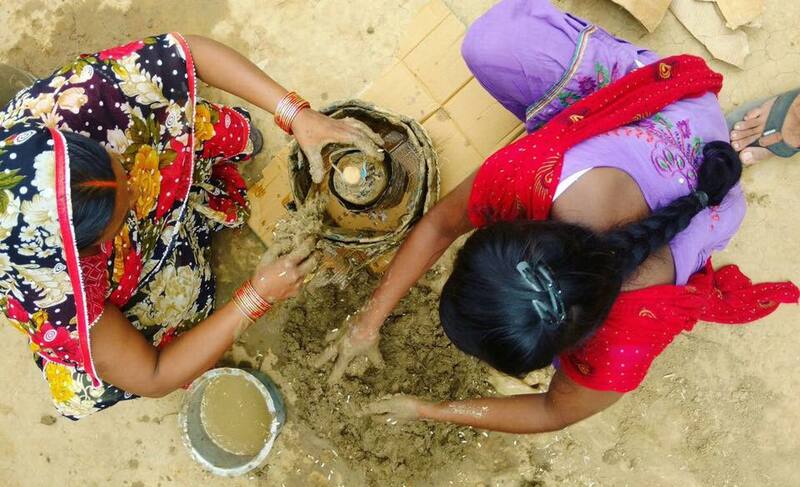 Rs 10,000 - Fund 5 SCR Kits for group of households. Give a gift that keeps on giving... We'll make sure these kits are delivered to a location that needs them. Rs 15,000 - Fund a community trainer fee to conduct a training programme in rural location. When you fund this option, we locate and a train up an NGO trainer to use these kits in their region, ensuring maximum impact on the ground where it is most needed. Rs 60,000 - Fund a Training Workshop and set of 20 SCR Kits. By funding this option, we can equip a full training module run by the Smokeless Cookstove Foundation with the equipment they need to get all the trainees set up with their own kits. 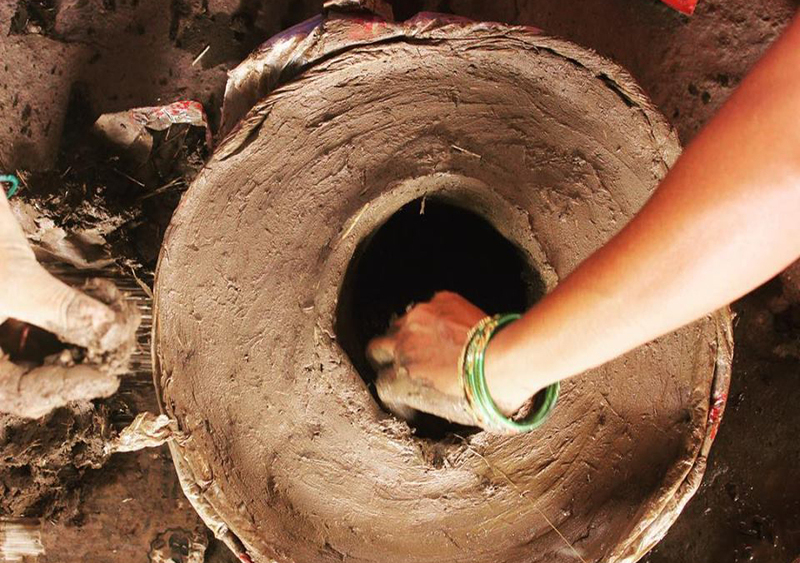 This is a super high impact option that facilitates hundreds of smokeless cookstoves being made every month for an ongoing period.